We always think of mice and other rodents as bothersome and destructive within the confines of the home. They lurk around in our attics and basements, then come to our kitchens for a snack at night. However, we never imagine them enjoying the warmth of our cars and causing mayhem in our vehicles. If you park a car for any length of time where it is left unattended, mice and other rodents may decide to take up residence. After all, it can make quite a nice home for them especially if the car is parked outdoors. Mice and other rodents are especially attracted to recreational vehicles that have a small kitchen. 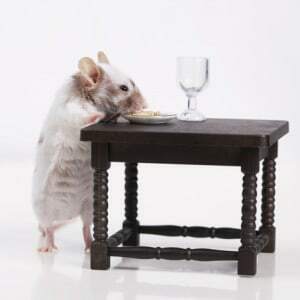 No matter how clean and tidy you may try to keep your RV, mice can food the tiniest crumbs and can be attracted to the lingering aroma of food. These actions can cause a lot of damage. The result can be exposed wires and a fluid or gas leaks. This can lead to a potentially dangerous situation and will cost quite a tidy sum to fix. Rodents carry around potentially harmful bacteria and viruses. If you expose yourself to rodent droppings or nest materials, you run the risk of a potential infection. The most popular viral infection from rodents to humans comes from the Hantavirus that causes the Hantavirus pulmonary syndrome. This can pose a danger to life in half the infected subjects and be fatal in some cases. The virus is most common among the rice rat, the deer mouse, the white-footed mouse, and the cotton rat. Happily, you can take a few precautionary steps to make your vehicle much less attractive to mice, rats or other little creatures. Do not park your car in spots that might have rodents skulking around. Avoid wooded areas or spots where the grass is tall and the shrubs are thick. Instead, use gravel, concrete or pavements to park your car, especially when it will be left unattended for long periods of time. Keep food substances away from the vehicle. Empty cracker packages, takeout containers or even empty coffee cups that may have a little sugary residue can all attract rodents. If you do eat in your vehicle, vacuum up the crumbs and remove trash on a regular basis. If the car is in a parking spot, pop the hood. Light scares rodents. They like places that seem dark and warm. Many people have had great success by employing this one simple trick. Make your garage rodent proof. Seal any holes or cracks that rodents can exploit using steel wool tucked around pipes or air conditioner and heating units. Use substances that deter these tiny animals from venturing into the car. 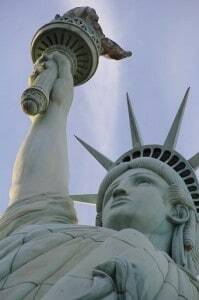 Some deterrents include human or hair, mothballs, peppermint and cedar wood. There are many products that can be used as car or RV rodent repellents. Mice and other gnawing rodents have a very sensitive sense of smell. They become irritated by some very pungent odors. The stronger, the better the results. Here are a few good scents that have been known to repel mice. We recently discovered a product called Rodent Defense that was created and used by mouse exterminators. The product is sold in a spray bottle and includes both a repelling scent as well as using a knawing deterrent. The recommendation from users is to spray your engine compartment and wheel wells to keep the mice from using your car as a chew toy. Probably the most people have achieved good success with mothballs – that is if you can stand the odor yourself. Carefully read precautions to avoid any harmful exposure. The old fashioned mothballs can be found in some home improvement stores. They are also sold in many pesticide shops or you can buy them from an online retailer like Amazon. Using dryer sheets is another way to repel mice and or rats in a car. Plus they smell a whole lot better than moth balls! Here is how to use them. Pick up a few dryer sheets at the grocery. Many folks have reported that the Bounce brand works especially well. Place the sheets on the floor near the possible entry points of your car and any suspected nesting areas. Some good spots include the floor near the car doors, the car trunk, seat upholstery and close to the wiring access panels. Some people even place the sheets on top of the car wheels, so the mice will be repelled prior to entering the vehicle. Replace dryer sheets as needed to ensure the smell stays strong. Remove the sheets when the car is taken out of storage. And that’s it. Not only has this method been recommended by a few car repair shops, but it will also keep your car from smelling musty after being closed up for the winter. 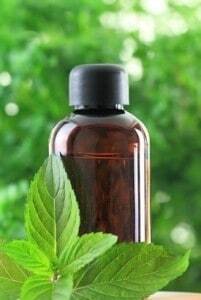 Using peppermint as a mouse repellent in cars and RVs is another popular solution. The easiest method is to purchase a pre-packaged product such as Fresh Cab by Earthkind. Fresh Cab is an all-natural combination of plant fibers, peppermint, and oils. It is packaged in small pouches about three to five inches in size. These are perfect to place in automobiles and recreational vehicles to keep the mice away. Read our product review about Fresh Cab for more information. Simply add one or two pouches to your vehicle. Each pouch lasts about 90 days and has been reported to be very effective, especially in enclosed areas. The nice thing about this product is it smells really nice and is non-toxic. The result will be a fresh smelling, rodent free vehicle. 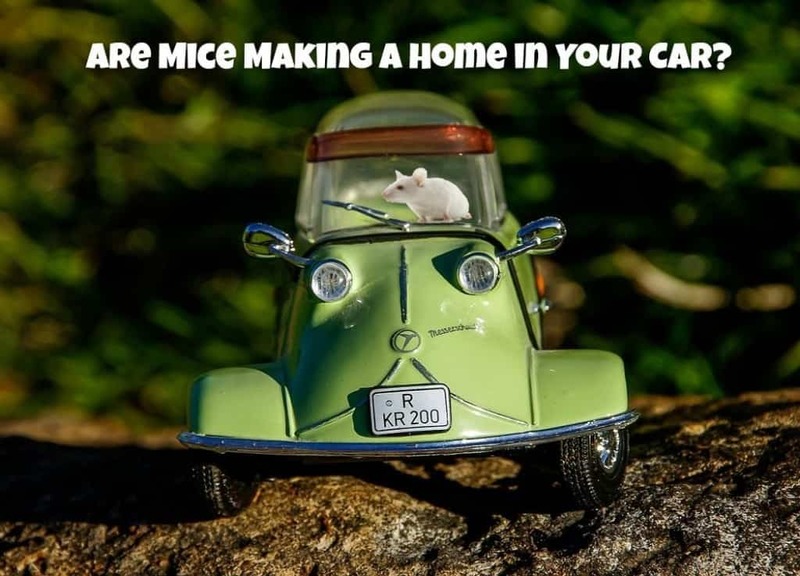 If your car has been infested with mice, it is important to clean it thoroughly to sanitize the area and make sure they do not return. Here are a few steps to clean the areas. Protect yourself appropriately by wearing gloves and open the windows or doors to ensure there is adequate ventilation. Spread a mixture of water and bleach over the infested area. The mixture should be in the ratio of 400 ml of bleach for a gallon of water. You can use a cloth or spray bottle to distribute the mix depending on the areas you are cleaning. Give the mixture time to soak in. About 5 minutes should be enough time. Use a paper towel to wipe the area. For high activity areas, you may also sponge it with pure bleach after cleaning. After removing the gloves, soap and wash your hands thoroughly. During the winter, rodents will pose the biggest threat to your car, as they enjoy a warm bed protected from the elements just as you do. Avoid all the negative implications of an infestation by taking the necessary precautions. If not, you will have to endure the flat mice- in- car jokes from your mechanic; that and the prospect of your wallet taking a monumental hit for the car to get back in shape. For more tips to get rid of mice in the house and cars, visit www.how-to-get-rid-of-mice.com.